Even before the earthquake that devastated Haiti, the land was a troubled one. However, since the quake destroyed the land, it’s just gotten worse, and that’s why native son Wyclef Jean has decided to do something about it. The donations raised by Wyclef for the land of his birth through his Yele Haiti foundation were nice, but they weren’t really doing much to change the country itself, so he’s decided to take a more active role in the rebuilding of his country. 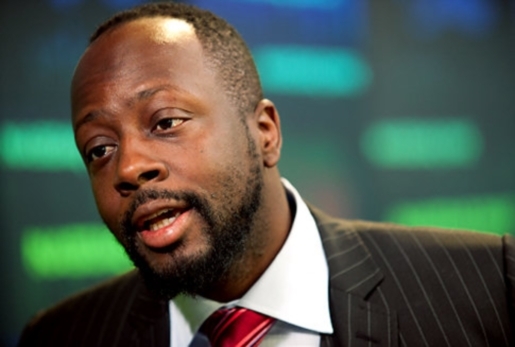 Wyclef Jean announced that he would run for President of Haiti on Larry King Live Tuesday night. A singer as president? Ha! That’s almost as crazy as an actor running for President of the United States! Oh, wait.